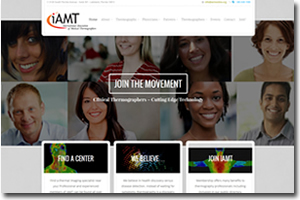 For thermography organization IAMT, a membership site with private portal and shopping cart. 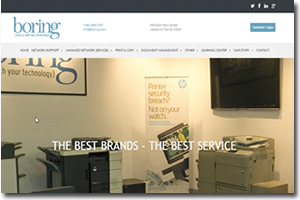 In business since 1924, Boring Business Systems is a well-known and highly respected IT support company. 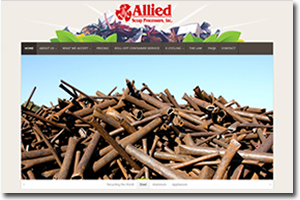 PM delivers super alloys globally. 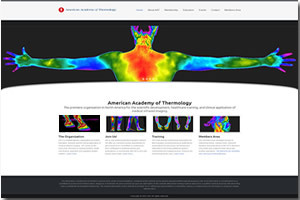 Who would guess intensive international SEO could be bundled so attractively? 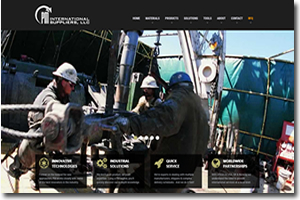 Fully smartphone responsive WordPress site on a budget including members-only portal. 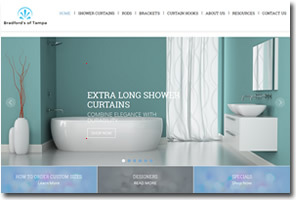 eCommerce site driven by Woocommerce makes it easy for Bradford’s to add and maintain their product offerings. Rock n’ roll forever! 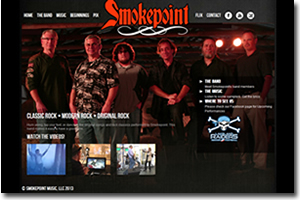 And this band takes their music – and their marketing – very seriously. 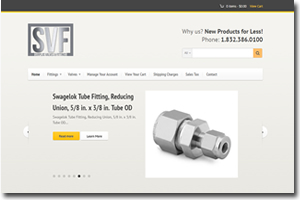 Houston distributor of everything valves and pipe fittings. 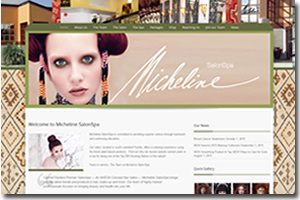 An elegant site for an elegant salon….with some Moroccan flair! 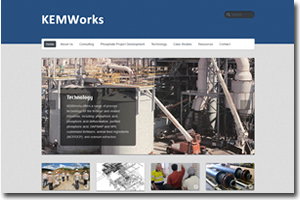 Clean, orderly, no-nonsense website for an engineering company with worldwide roots.